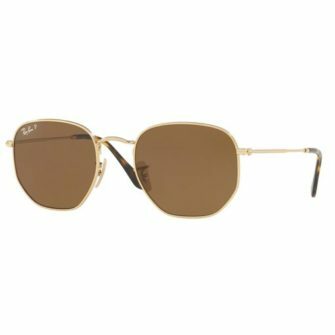 Whether you’re looking for an iconic pair of aviators or a pair of shades that mirror your savvy image, our range of women’s Ray-Ban sunglasses are the absolute choice for you. 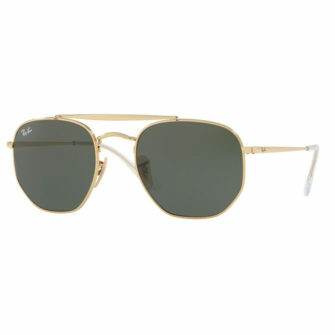 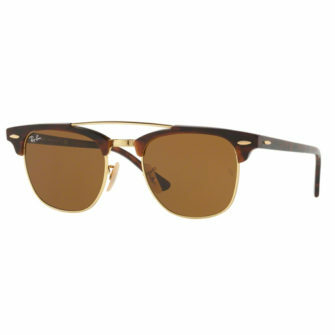 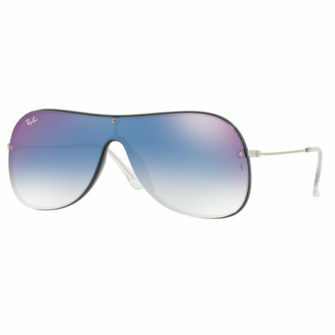 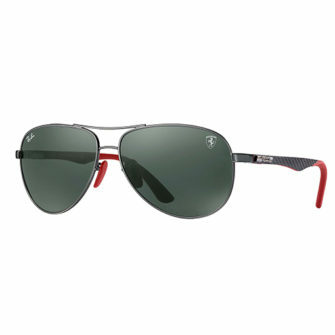 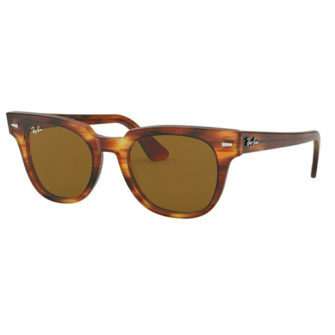 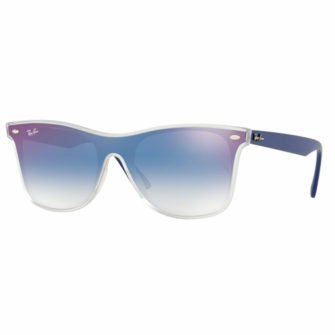 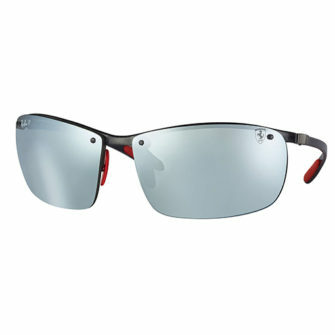 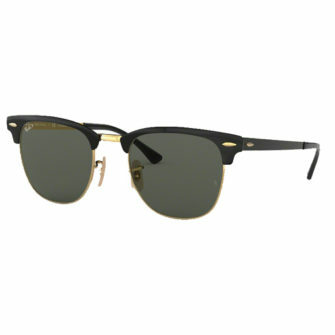 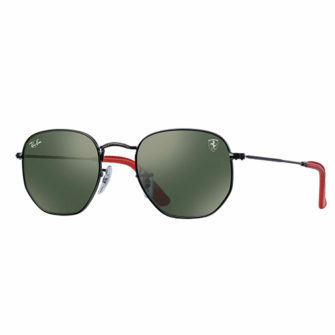 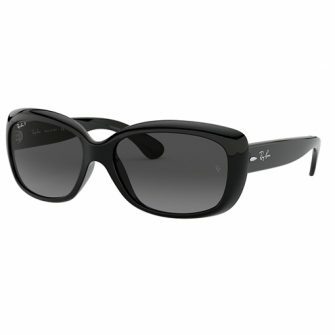 Founded in 1936, Ray-Ban has established itself as a world leader in designer sunglasses. 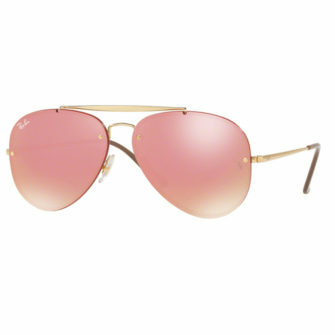 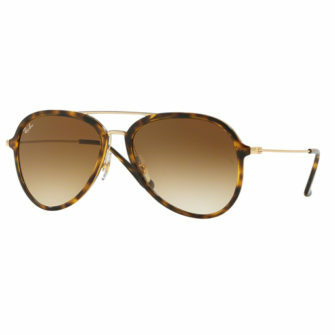 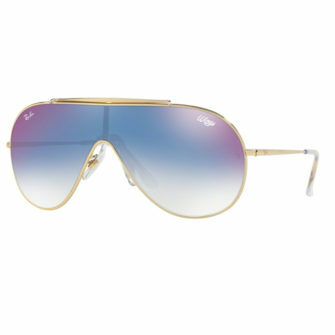 Their eyewear is a hot favourite amongst many female celebrities, and it’s no surprise why. 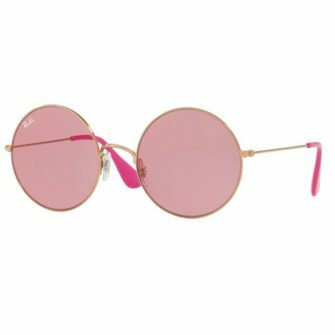 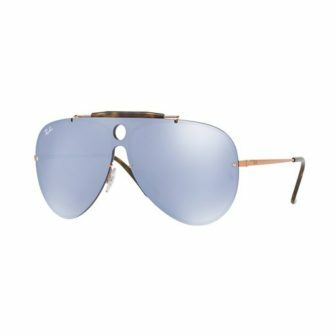 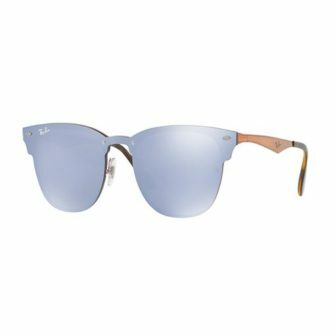 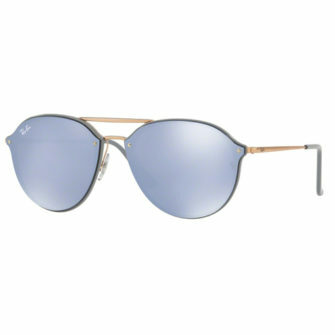 Ray-Ban are masters in the art of optical science, each one of their designs has the ability to flatter your features, whilst inducing your inner fashionista. 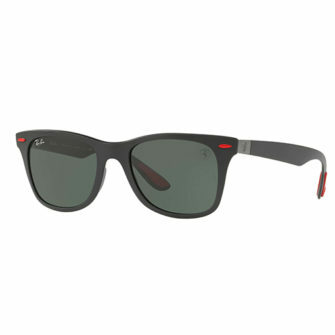 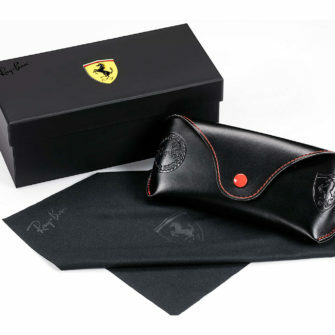 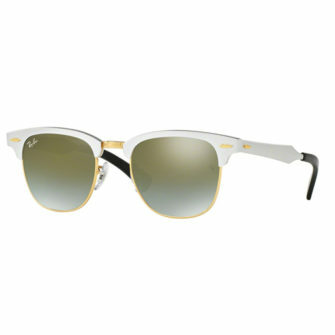 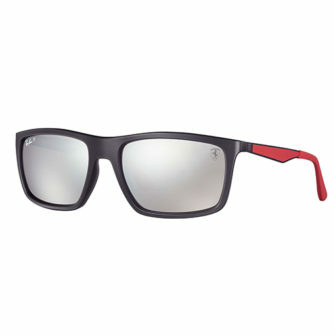 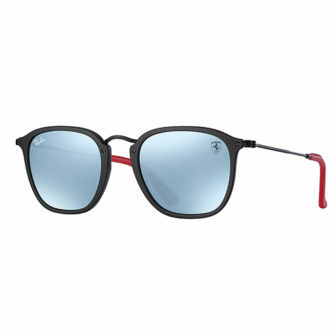 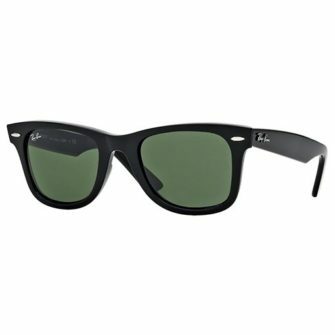 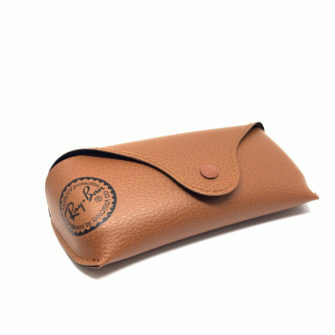 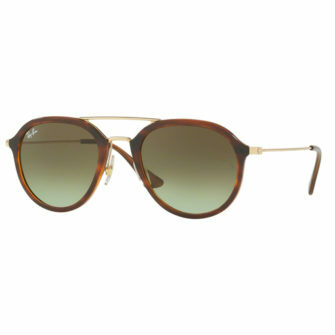 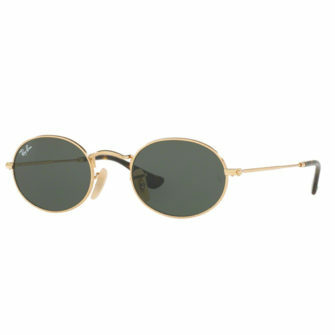 In the past seventy years, Ray-Ban has developed a series of recognisable designs, including the Wayfarer, which although has been replicated by many brands, they have all fail to deliver the same authenticity as Ray-Ban themselves.